I Prevail Release New Song + Video For “Hurricane”; New Album “Trauma” Out Now! 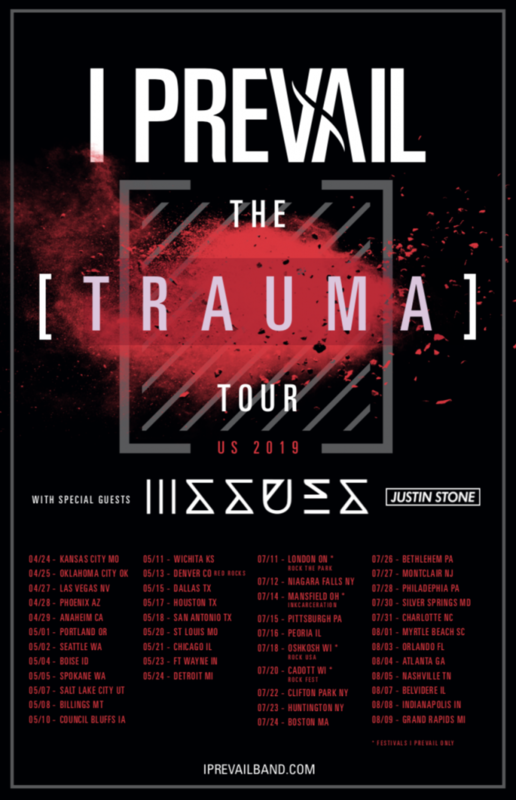 Detroit’s I Prevail have shared the video for the song “Hurricane” from their second full-length album Trauma, which arrived Friday via Fearless Records. The “Hurricane” video is a telling mini-documentary featuring behind-the-scenes footage and is “narrated” by singer Brian Burkheiser. The clip takes the viewer through the band’s many triumphs and “traumas.” It’s a deeply personal look at the life and times of I Prevail and points to an even brighter future. I Prevail will embark on a headline North American tour next month. The first leg kicks off on April 24 and runs through May 24. The second leg launches on July 11 and runs through August 9, and includes several major festival appearances. Joining the band for these dates will be special guests Issues and Justin Stone. Tickets are available here. All dates are below. Gold-certified Michigan quartet I Prevail refashion, re-up, and recharge rock music on their anxiously awaited 2019 sophomore offering, Trauma [Fearless Records]. If anybody can elevate the genre to mainstream ubiquity once more, it’s this band. Since their 2014 arrival, they set a precedent to catalyze rock’s evolution. The band put up astounding numbers rarely synonymous with the genre or their peers, for that matter. Nearing half-a-billions streams and 115 million YouTube views, they moved over 500,000 albums worldwide, notched three #1 singles on SiriusXM Octane, and played 500-plus shows in just three years. Not to mention, they achieved a gold single in the form of their take on Taylor Swift’s “Blank Space” from the Heart Vs. Mind EP. 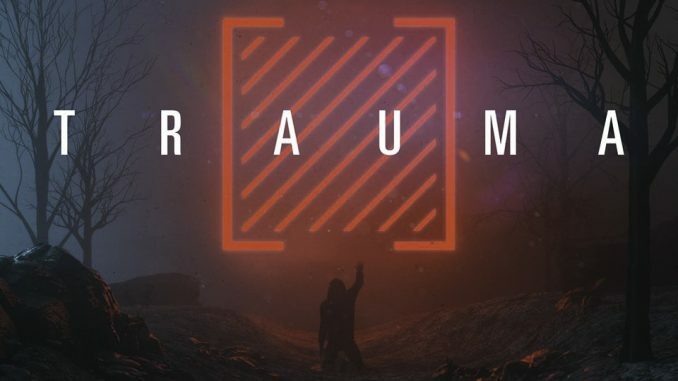 On the mega-anticipated 2019 offering Trauma, they uplift rock to a plateau where soundscapes can unpredictably toss and turn between heavy metal, alternative, hip-hop, and electronic moods without warning, boundaries, or rules. Meanwhile, the lyrics team with confessional emotionality as if ripped from the pages of a secret diary. Vulnerable, vital, and visceral, the 15-track opus illuminates the future, and it’s as bright and bold as the singles “Breaking Down“and “Bow Down.”Rock may never be the same after this Trauma.